I received this book in exchange for a review. However, all opinions are my own. An Average Joe’s Pursuit for Financial Freedom offers a different perspective on money than what is traditionally taught by our parents and in our school systems. The reason there is such a discrepancy between the wealthy and the poor is due to the difference in the way money is perceived. We are not born with the ability to maintain wealth: it is something that is learned. The knowledge of knowing how to make money work to generate passive income is something that anyone can learn as long as they are disciplined. 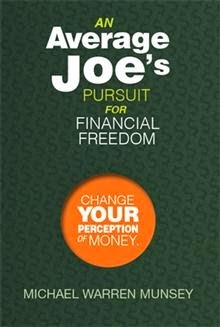 An Average Joe’s Pursuit for Financial Freedom is based on practical concepts and discusses the problems that the majority of us face with our personal ﬁnance. Michael Munsey works in the oil industry and resides in Houston, Texas. He received his undergraduate degree from Murray State University in May of 1995. 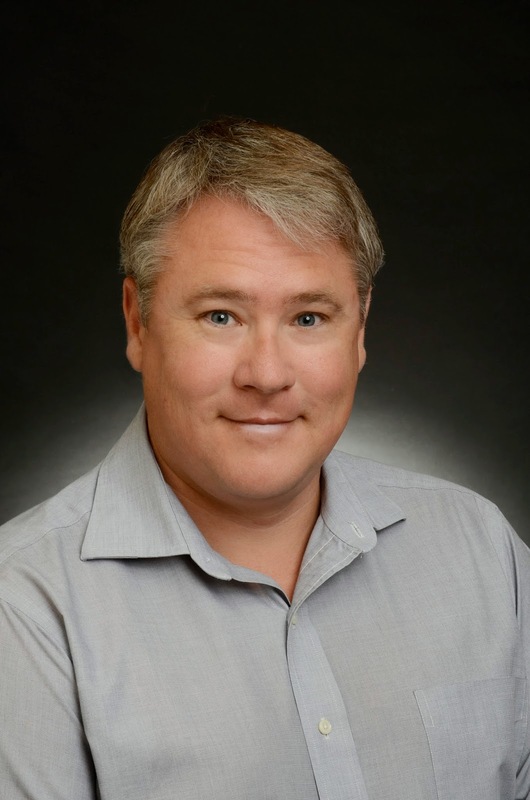 While working to climb the corporate ladder within Halliburton Energy Services, Michael enrolled in the EMBA program at Rice University in 2005. After earning his MBA, he had a major change in the way he perceives money which he is sharing in this book. On a side note, I have found out since reading this book that Michael is from a little town about 40 minutes away from me. Such a small world! The focus of An Average Joe's Pursuit for Financial Freedom is on changing the way you think about money by making your passive income work for you instead of working for your paycheck. Having worked in a bank right out of college, many of the points in the book are things I know, such as don't live above your means and making investing a part of your budget so you have additional income when you retire. However, this is very good advice and something we all need to be reminded of. I saw firsthand how some of my bank customers did just this. They made enough income off of their investments that they had more than enough money to live off of each month without an additional paycheck. While we're currently in the process of paying off our debt and can't follow all of Michael's advice just yet, we're definitely keeping it in mind for the future. As probably my favorite quote of the entire book from one of Michael's old professors says: Make money while you sleep. Yes please! OOoh, I like that- Make money while you sleep. Yes please :-) I am going to check into this book....thanks for letting me know about it! We live in a very consumerist society so it's very easy to live above your means.